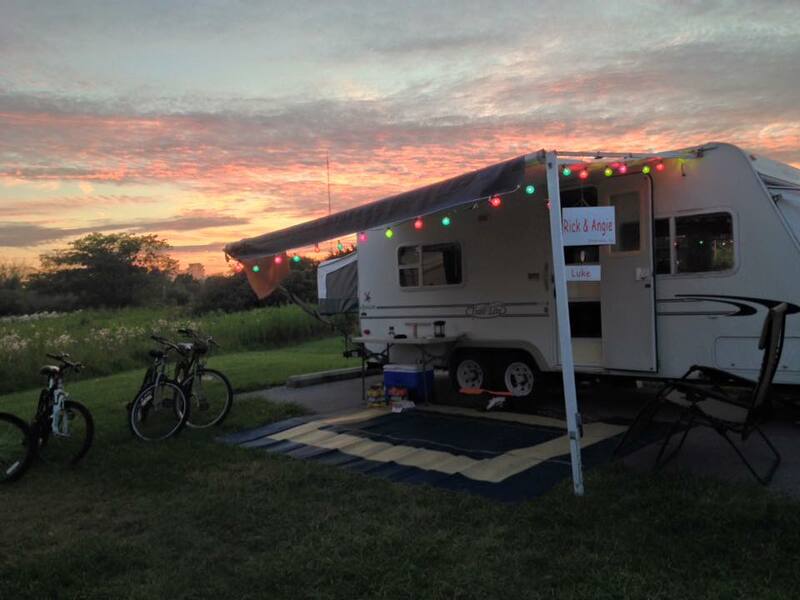 As Iowans excitedly anticipate warmer temperatures, state park staff are getting ready for the start of the 2018 camping season. 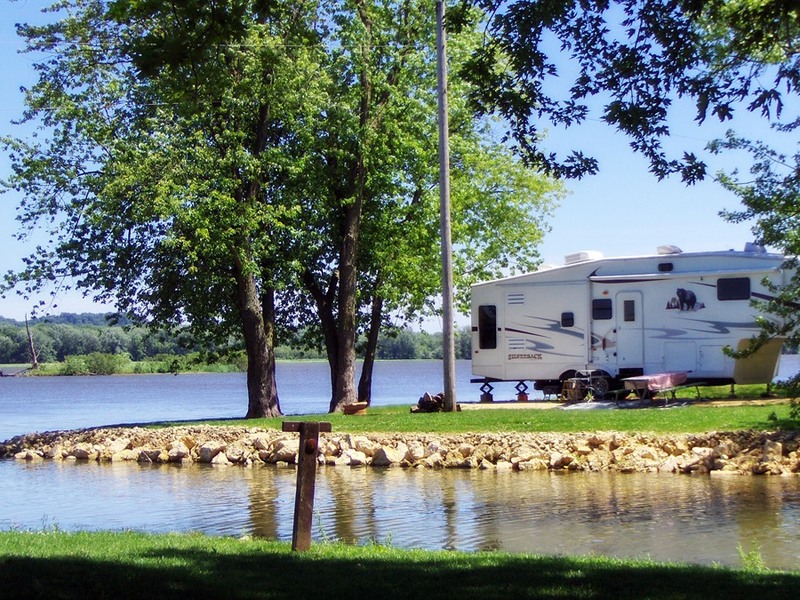 Iowa State Parks will officially launch the camping season during the first weekend in May with its annual Camping Kick-Off Celebration. Campers will also receive a free issue of the DNR's Iowa Outdoors magazine. And if camping isn’t your thing, 93 cabins are available for rent in 19 state parks, reminds Coffelt. In the off season, (from the Thursday after Labor Day to the Friday before Memorial Day), cabins can be rented for a two-night minimum stay. Most of those cabins require a seven-day minimum stay during the peak summer season. 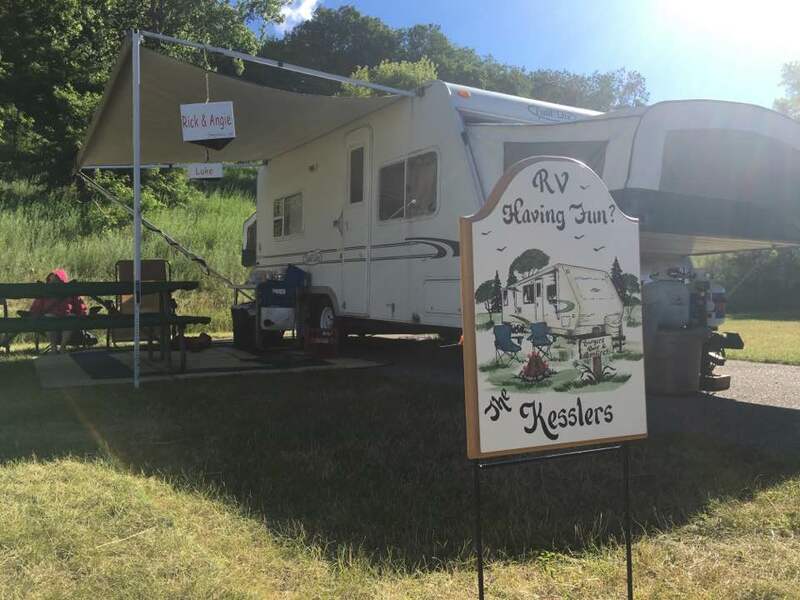 Most state parks now have water turned on, with shower and restroom buildings open for campers. 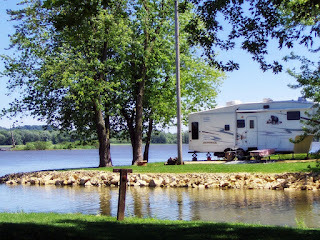 Visit www.iowadnr.gov/stateparks for more information about campsites, cabins, events, closures and to sign up to receive State Parks News electronically.